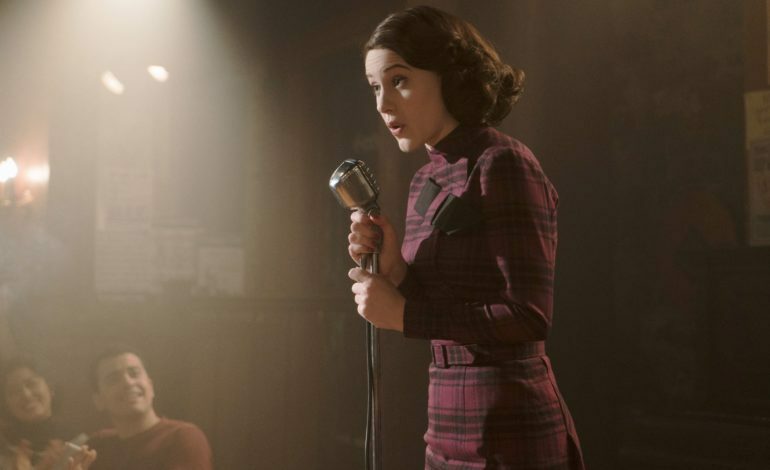 In its first season, The Marvelous Mrs. Maisel won five Emmys, and the second season, premiering on Amazon Video on December 5th, promises to be another prize-winner. This season also holds some surprises like new locations in Paris and the Catskill Mountains. “Even by the time we got to the Golden Globes, we were well into figuring out what season two was going to be,” said Sherman-Palladino. “We went to Paris because we had laid in groundwork for it with Rose [Midge’s mother], that she had happy memories in Paris where she went to school, and so having become unhappy with her circumstances, we thought she’d run to a place where she was unabashedly happy before she got married.” This season focuses on Midge’s secret life that she keeps from her parents’ prying eyes. Whatever ends up happening, the much anticipated season two appears to hold just as many laughs and determination as the first, as well as many surprises.